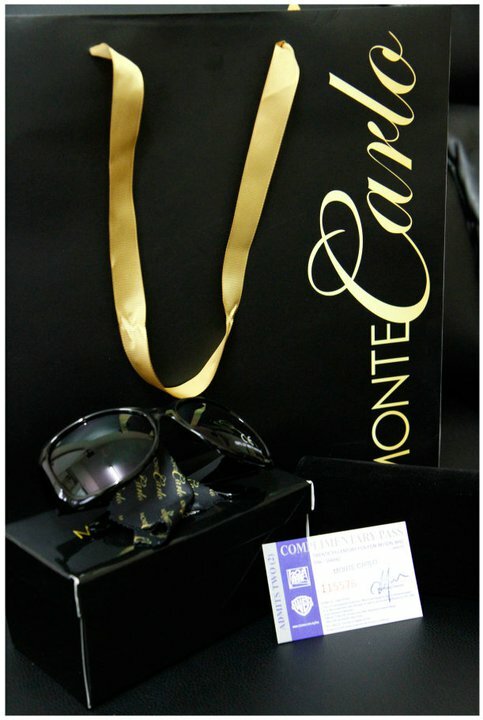 Won a gift from Vision KL - Monte Carlo Sunspecs, movie ticket and a Goodie Bag. Thanks. Hope win more!